Classroom physical activity is an important part of a Comprehensive School Physical Activity Program (CSPAP), giving students opportunities for physical activity during the school day in addition to physical education and recess. 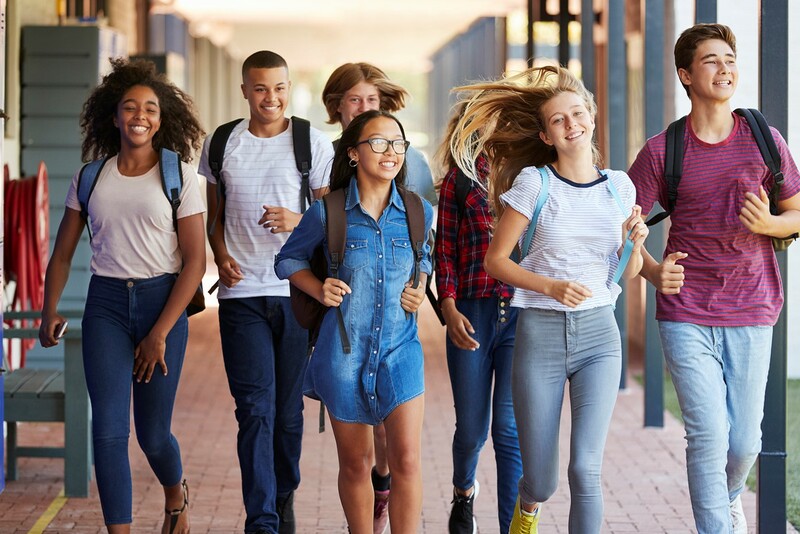 This webinar provides an in-depth look at the new Strategies for Classroom Physical Activity in Schools and related practical resources, developed by Centers for Disease Control and Prevention and Springboard to Active Schools, with input from public health and education experts nationally. These evidence-based resources are designed for educators, school staff, school partners, and other physical activity champions to promote, implement, enhance, and sustain classroom physical activity in their unique contexts. • Explore how to use the classroom physical activity resources to support administrators, educators, and school staff. Webinar questions and answers: Answers to attendee questions from the webinar. Strategies for Classroom Physical Activity in Schools: This document describes 10 evidence-based strategies for promoting and planning classroom physical activity. Integrate Classroom Physical Activity in Schools: A Guide for Putting Strategies into Practice: This guide provides key questions and activities, along with practical templates, that teachers and other champions can use to help them adopt, promote, enhance, or sustain the classroom physical activity strategies. Data Brief: Integrate Classroom Physical Activity in Schools: This data brief outlines the definition of classroom physical activity, provides a snapshot of current classroom physical activity practices in the United States, and highlights ways to improve classroom physical activity through national guidance and practical strategies and resources. Online Platform: Integrate Classroom Physical Activity in Schools: This online platform provides templates, tools, resources and stories from the field to help educators and other physical activity champions implement the 10 strategies for classroom physical activity. Integrate Classroom Physical Activity: Getting Students Active During School: This PowerPoint presentation explains the benefits and importance of classroom physical activity and describes resources for classroom physical activity in schools by CDC and Springboard to Active Schools. Ideas for Parents: Classroom Physical Activity: This one-pager shares ideas for parents to promote classroom physical activity in their child’s school.